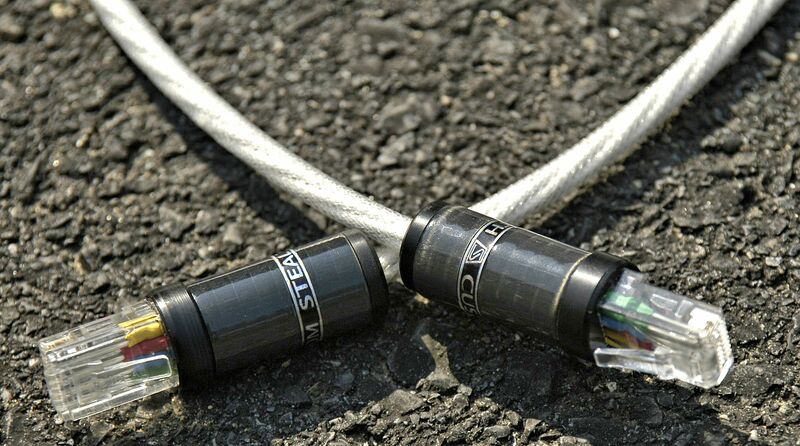 The STEALTH I2S cable has been in development during 2012 and 2013, and went into production late in 2014. 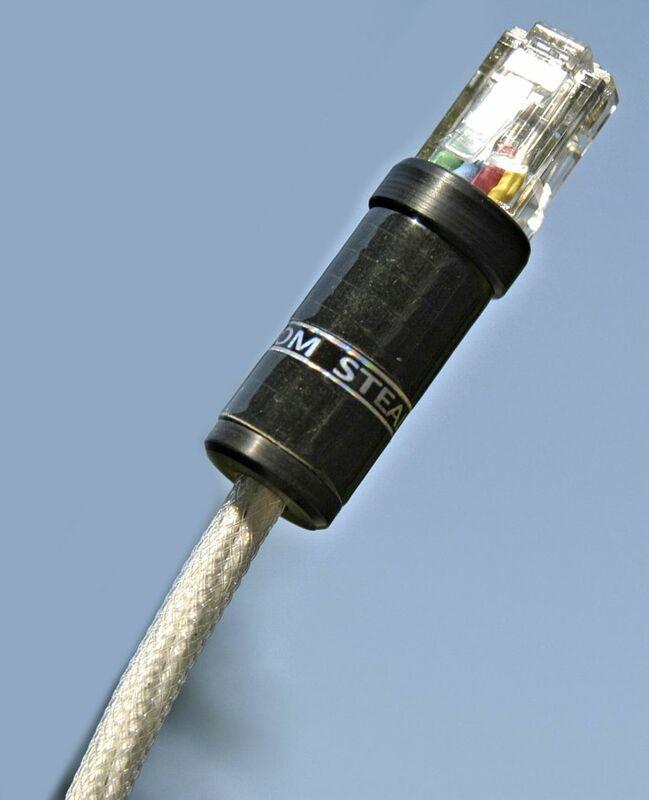 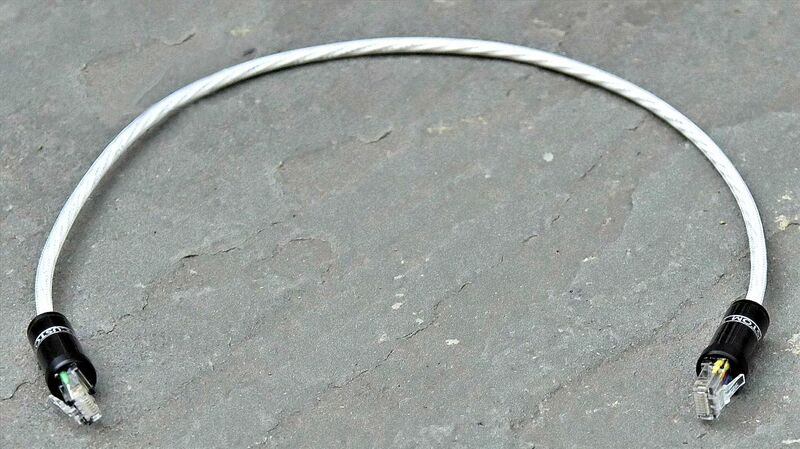 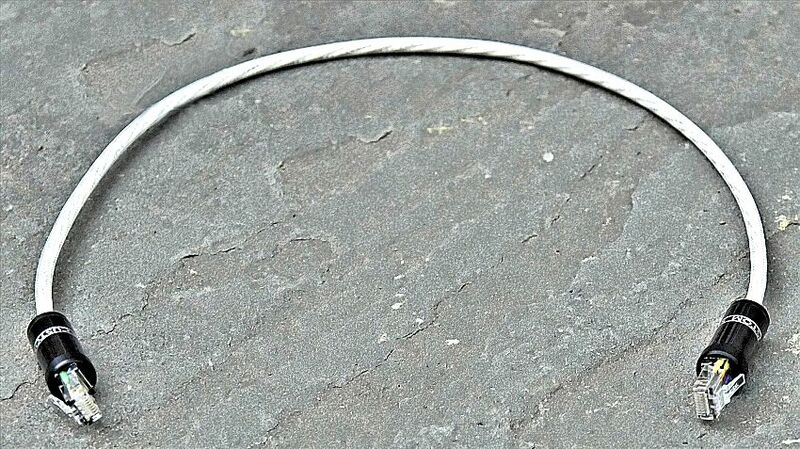 This unusual cable features four Teflon coax cables, spiraled together into one bundle, and STEALTH proprietary RJ-45 type connectors, in machined carbon fiber shells. 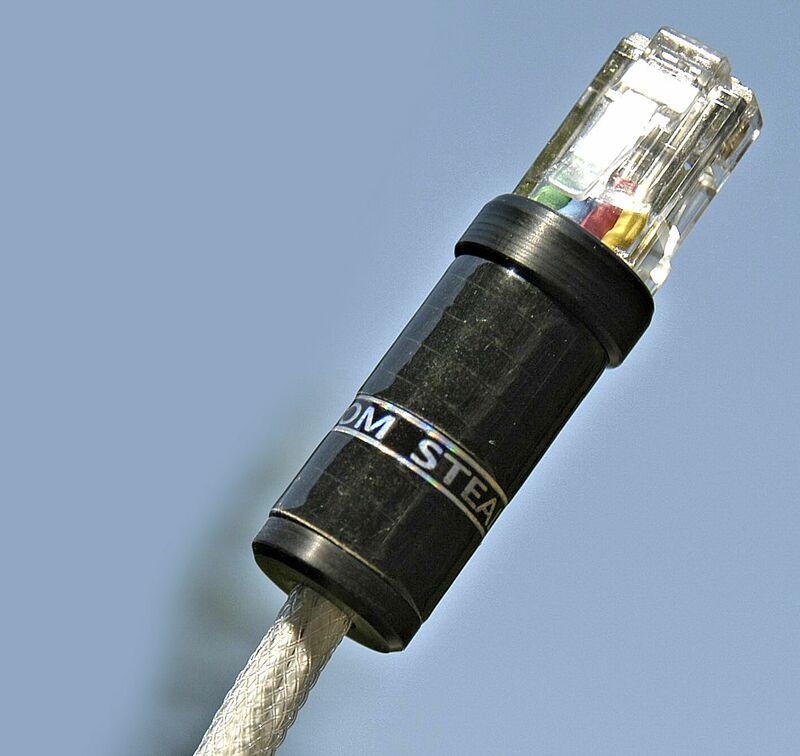 STEALTH proprietary RJ-45 type connectors, in machined carbon fiber shells. $1,800 for a 0.6 meters long The STEALTH I2S cable, $2,000 for a 1 meters cable, and $500 per each extra meter.